As we approach a new year, it’s always fun to take a look back at what happened over the past year. 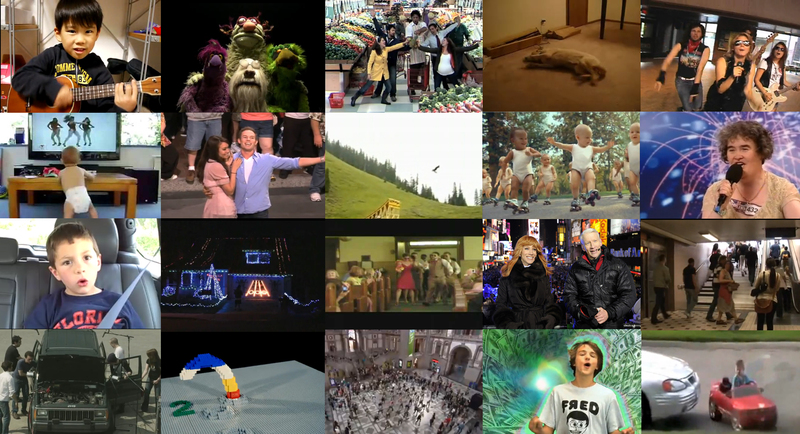 I thought it might be fun to take a look back at some of our favorite viral videos from 2009. As we all know Google has been the number one internet site in the US for as far back as many of us can remember. Hitwise announced via Twitter, that Facebook was the number 1 visited site on Christmas Day, for the first time ever. Now it’s obvious that people wanted to wish their friends and families “Merry Christmas,” which is the reason for the top spot. By the time you finish reading this article, nearly 30,000 tweets will have been posted. On December 19, Mashable announced that there were officially more than more tweets in the world than people. While the world population is roughly 6.79 billion people, the number of tweets is now well over 7 billion. 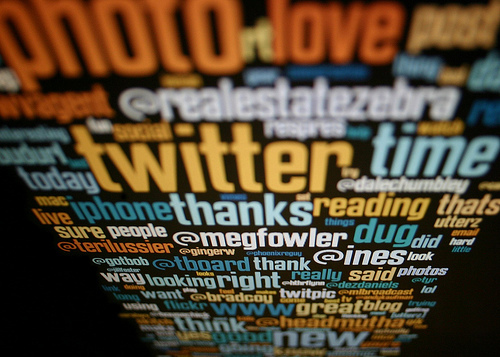 It took roughly three years, to get 7 billion tweets, which is very impressive. That’s averaging 1.75 billion tweets a year, mind you that Twitter hit 3 billion tweets in April of this year followed by 5 billion in mid-late October. 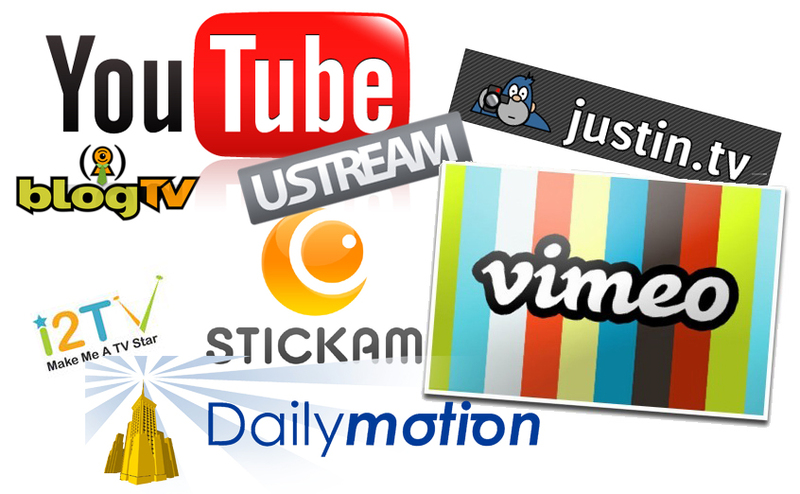 Online videos have become part of our everyday culture. Within the past two weeks, the latest viral video, which features a 5 year old Japanese boy, playing the ukulele while attempting to sing Jason Mraz’s “I’m Yours”, has had more than 9 million views. While we will never get tired of watching videos like that, watching live events on our computer’s is becoming increasingly popular. There is always that age old question, why do people watch the Super Bowl? Many watch for the game itself, while others just tune in for the half time show. And others tune in just for the commercials. Commerial airtime during the Super Bowl is always the most expensive time for advertisers to advertise since it is the most viewed event on television. 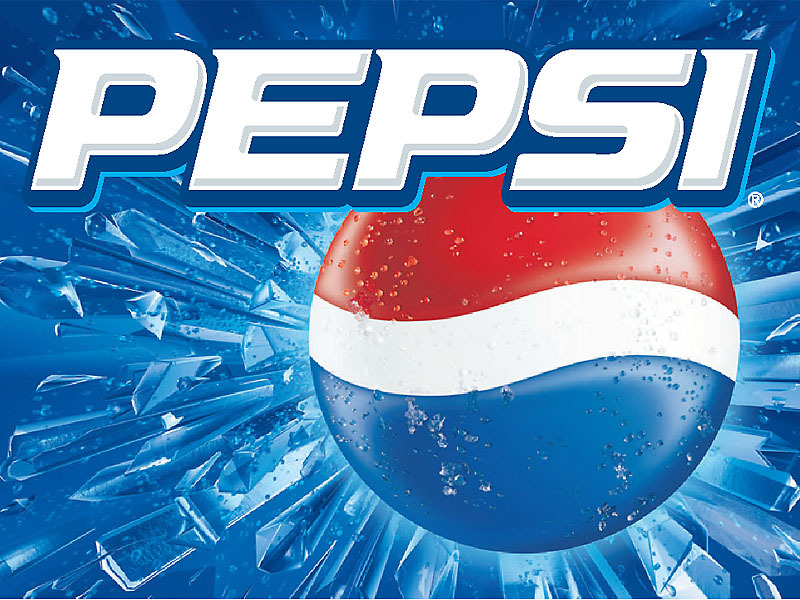 One commercial you don’t see in the next Super Bowl, Pepsi. As I predicted earlier this month, everyone is pumping out data from the what happened this year. Last week, I shared with you some of Twitter’s most tweeted words. 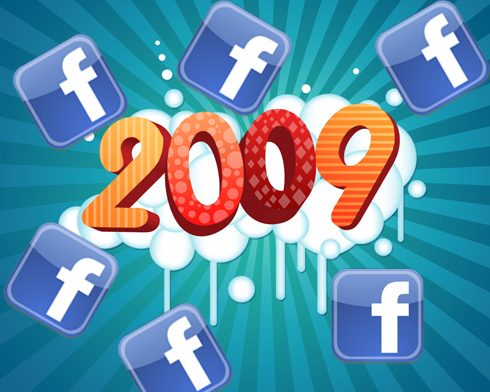 Now this week, Facebook has decided to share some of the most talked about topics through status updates. Chaos broke out late Thursday night and early Friday morning as the Iranian Cyber Army took over Twitter. Microbloggers worldwide were lost on what exactly was going on, and were unsure where they would be able to send their tweets. While the matter is still being investigated, reports from Twitter’s service provider, Dynect Inc. has said they are not the reason for the the break in as Twitter had first believed. It now seems the hackers were able to get into Twitter staff members emails and obtain the passwords to change the settings through Dynect. The Internet and social media has started a new boom of celebrities. It used to be that if you wanted to act or sing, you had to go to audition after audition. If that didn’t work, it was your connections through the industry that got you in. Today, you don’t even have to leave your home to get fame. We’ve seen it over and over again. Both Sean Kingston & Lily Allen gained their fame through posting their music on MySpace. YouTube has also been the birth of celebrities. We’ve seen the success of Fred, who just wrapped up filming his first motion picture over the weekend, while bloggers like iJustine continue to have millions of followers.